Truck accidents in California can be catastrophic. Some accidents have been so severe and have caused so much damage that they have been described as resembling a war zone. As California’s economy continues to improve experts expect to see an increase in the number of large tractor-trailer trucks on the state’s roads. 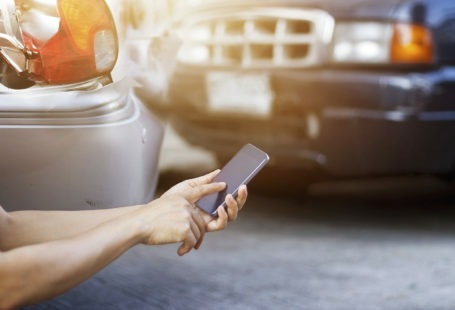 While this is great for local businesses and California tourism, it also poses an increased threat of harm to occupants of passenger vehicles, motorcycles, and pedestrians. The rate of fatal truck accidents in California has steadily risen since 2009. California drivers will continue to be at risk as more big rigs take to the road to answer growing demand for products and services. While self-driving trucks may one day reduce the amounts of accidents, that reality has yet to arrive. If you have been injured or have lost a loved one in a California truck accident you should speak with an experienced California personal injury attorney. You may be entitled to recover compensation for your injuries or loss. What Causes California Truck Accidents? 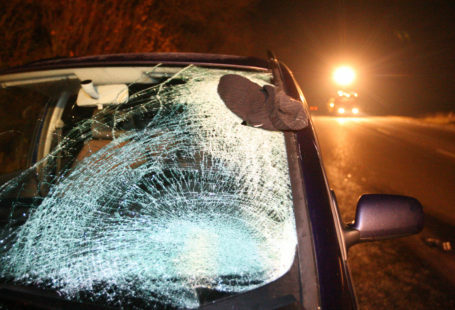 What Injuries Can a California Truck Accident Victim Suffer? If you are involved in a California truck accident you are at a greater risk of being injured than in any other type of traffic accident. Trucks generally weigh 20 to 30 times more than passenger vehicles and require 20 to 40 % more distance than passenger vehicles to come to a complete stop. It should be no surprise that truck accidents are two times more likely to be fatal than other traffic accidents. A California truck accident can cause victims to suffer life-changing injuries, including spinal cord injuries, internal organ damage, loss of limbs, paralysis, disfigurement, and traumatic brain injuries. In 2013, 3,906 California truck accidents were fatal. How Do I Recover Compensation After a California Truck Accident? If you have been injured or have lost a loved one in a California truck accident you may be entitled to compensation which you can recover by filing a personal injury and/or wrongful death claim. When you hire an experienced California truck accident attorney they will determine which parties may be potentially responsible for compensating you. Victims of personal injury and those who have suffered a wrongful death may not be limited to recovering damages from the truck driver involved in the accident. Instead, truck accident victims and/or their families may seek compensation from anyone who may have contributed to the accident. This can include other passenger vehicles, the truck driver’s employer, the owner of the truck involved in the accident, the manufacturer of the truck or passenger vehicles involved in the crash, and governmental agencies responsible for maintaining roads and traffic signals. 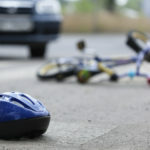 This is not an exhaustive list – if someone contributed to the accident that caused your injuries in some way they may be partly responsible for compensating you for your losses. Your truck accident attorney will also determine the type(s) of compensation that you will request in your personal injury or wrongful death claim(s). In California, compensation is often divided into two categories. The first, economic damages, are basically a type of reimbursement for your direct financial losses. As a result of the accident you may require extensive medical care (hospital stays, surgery, prescriptions, consultations, evaluations, etc. ), rehabilitation, and nursing care. You may also be forced to miss work and lose the ability to collect wages and earnings. If you lose a loved one in a truck accident you may be faced with funeral and burial costs. Economic damages are awarded to compensate you for these (and similar) losses. The second type of compensation you may be able to recover are non-economic damages. These are not based on your financial losses, but rather the more subjective personal losses you suffer. These can include pain and suffering, mental anguish, embarrassment, loss of consortium, disfigurement, and loss of enjoyment of life. Non-economic damages are awarded to compensate you for losses that are difficult to assign a monetary value. The chances of a successful and meaningful recovery increase when you hire an attorney to represent you. If you have been injured or have lost a loved one in a truck accident in California do not hesitate to contact an experienced truck accident attorney today. The sooner you speak with and hire an attorney, the sooner they can get to work investigating, negotiating, and litigating your claim. 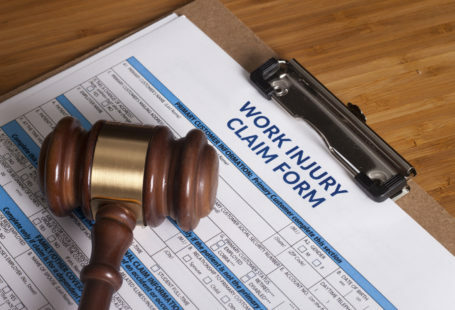 Why Are California’s Workers’ Compensation Rates So High? 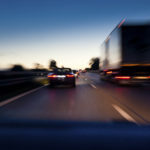 What Can I Do If I’m Hit By an Uninsured Driver? For truck and car accident related personal injuries please visit Citywide Law Group. 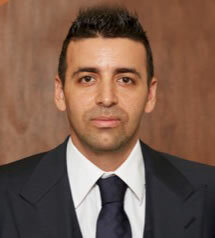 Sherwin Arzani is an attorney and co-founder of Citywide Law Group, a personal injury law firm located in Los Angeles, CA. © 2016 Citywide Law Group. All Rights Reserved.